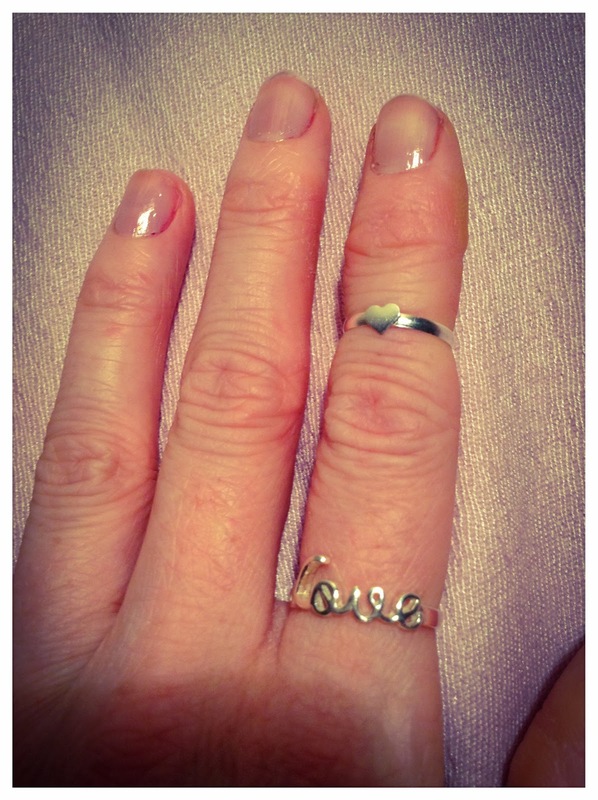 I love my heart rings! 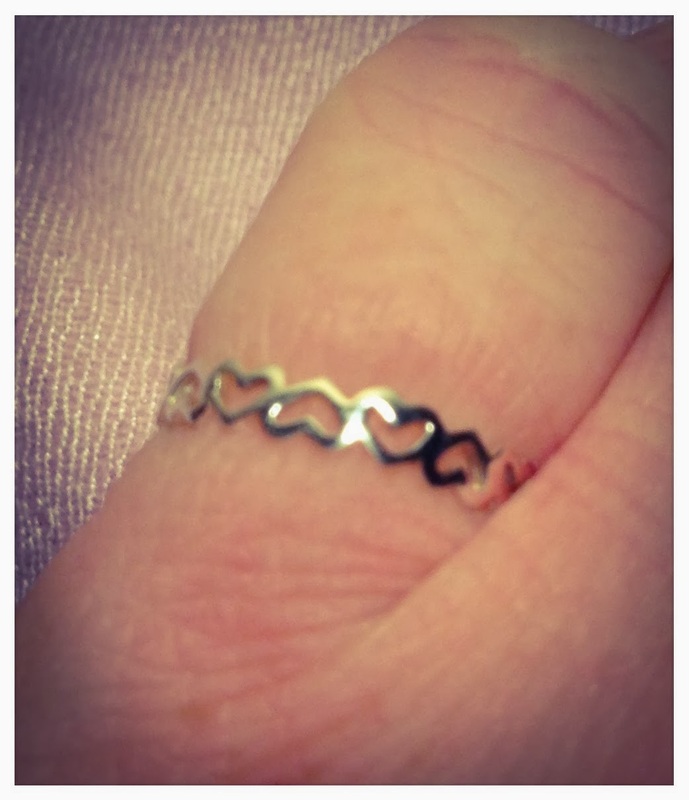 Rings are my all time favourite type of jewellery. I think they can totally transform not only your hands but an entire outfit. 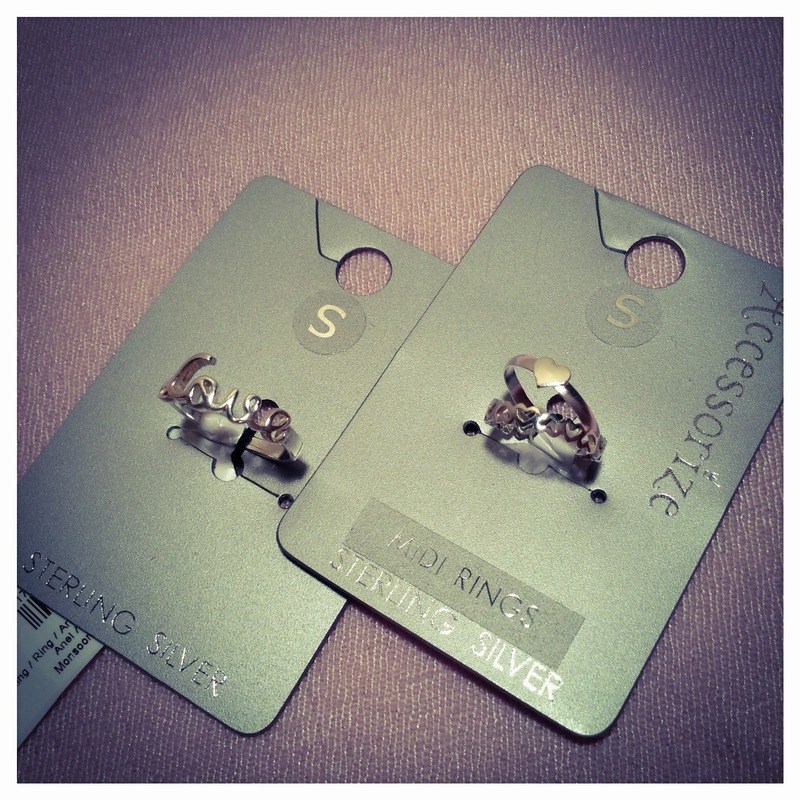 So when I was given an Accessorize / Monsoon gift card by my Uncle I knew exactly what I’d buy with it…MORE RINGS!!! 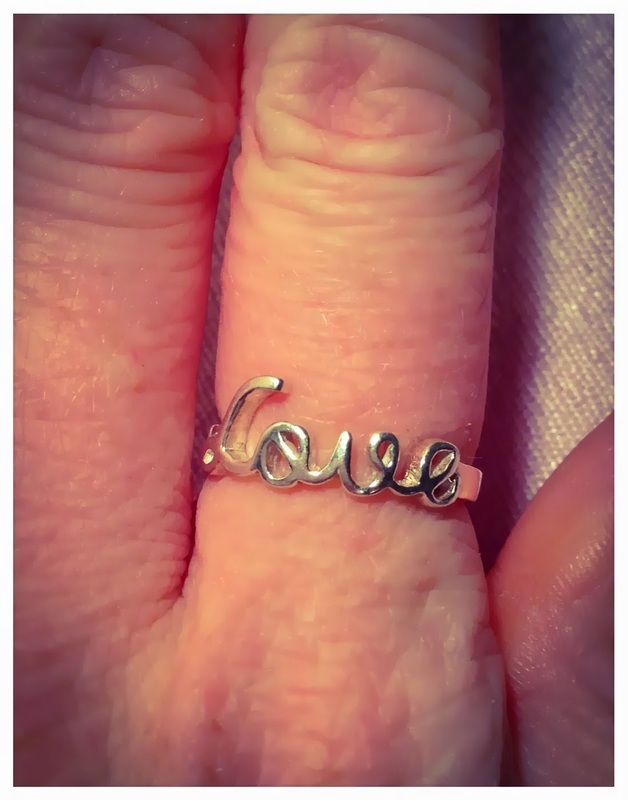 For my birthday last year I treated myself to a gorgeous little ring from Accessorize’s Sterling Silver collection, which said “Love” in cursive writing. 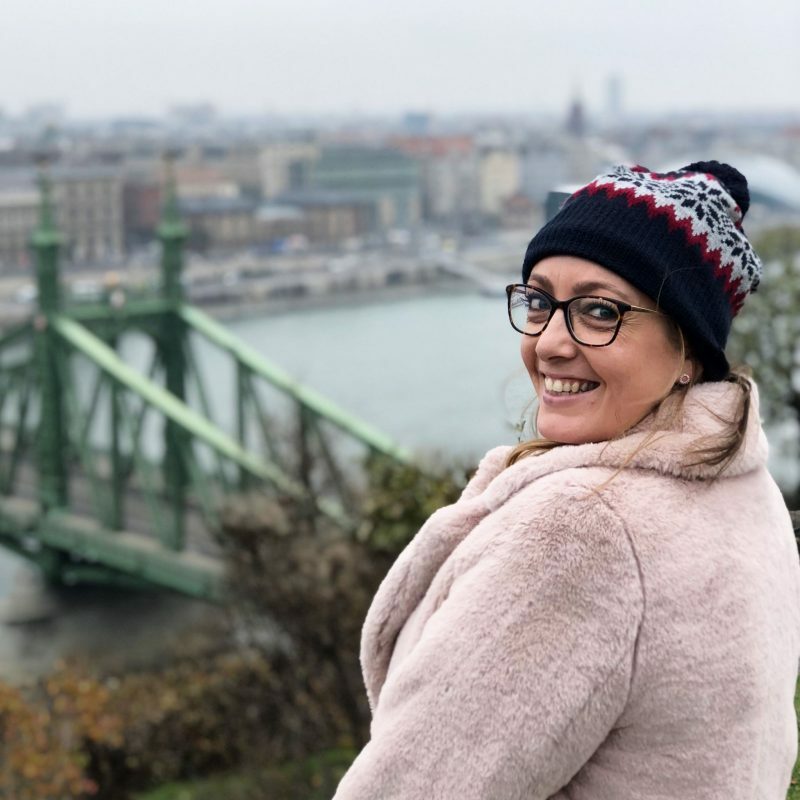 It became permanently attached to the pointer finger on my right hand and so I was devastated when it broke a couple of weeks ago. 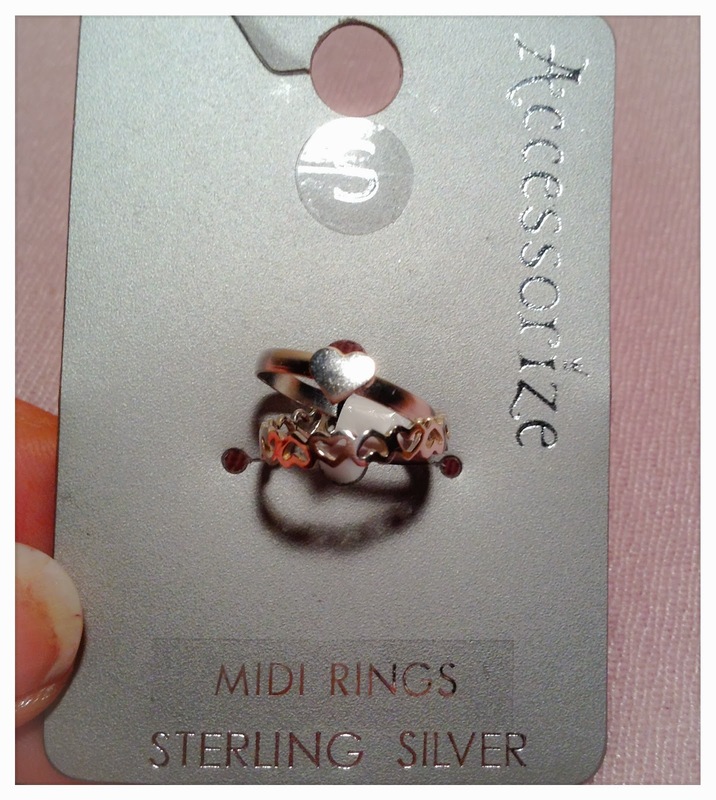 Cue my absolute DELIGHT when I found a very similar version of it in their A/W Sterling Silver range! It’s not quite as delicate as the previous version with thicker, bigger font – but I still think it’s lovely! I always get tons of compliments about this ring, and one of my friends always calls it my Ri-Ri ring as it reminds her of something the Barbadian Beauty would wear! How cute are these little guys?! 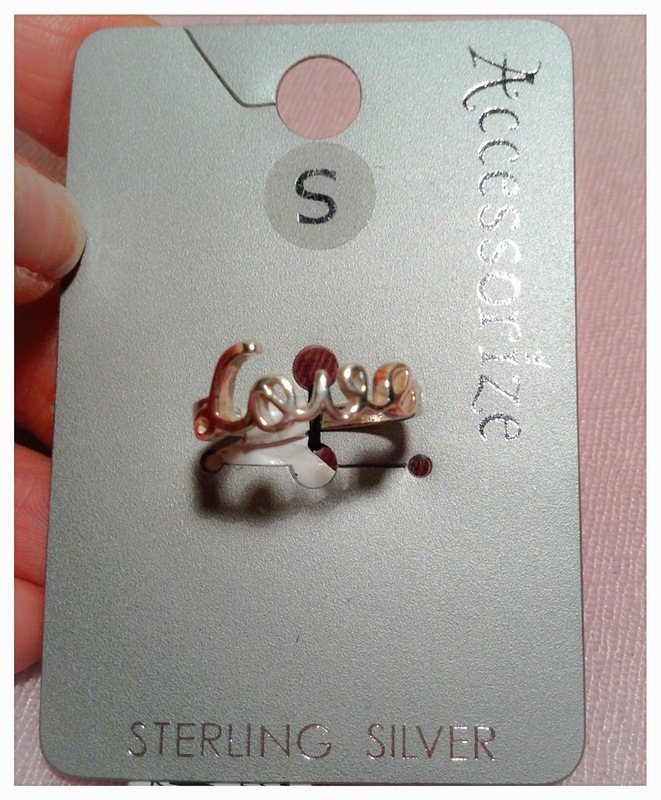 As soon as I saw them I fell a little bit in love, and thought they’d perfectly compliment the Love script ring. 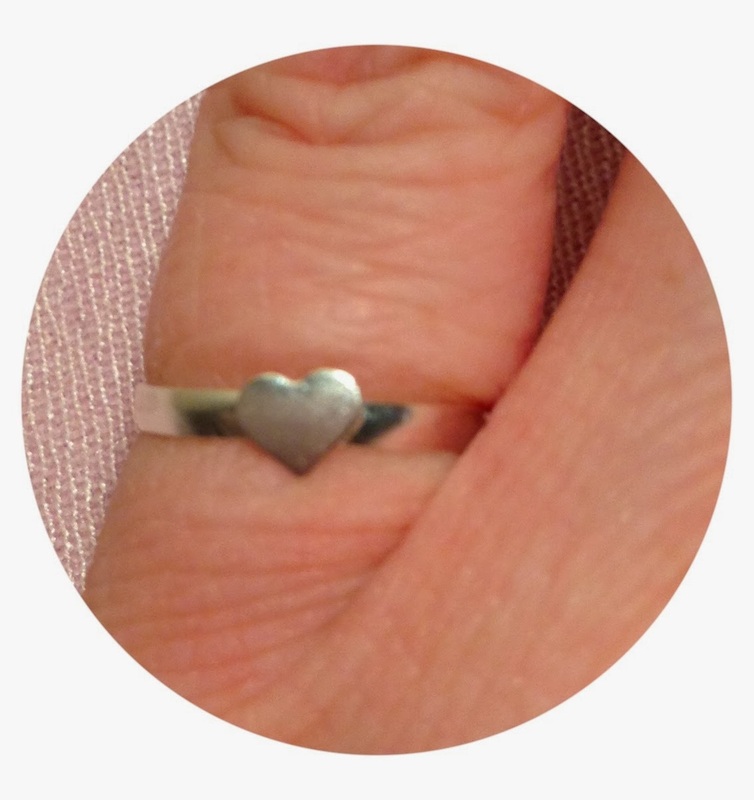 The first is a daisy chain of heart outlines in really fine silver – so delicate and pretty! 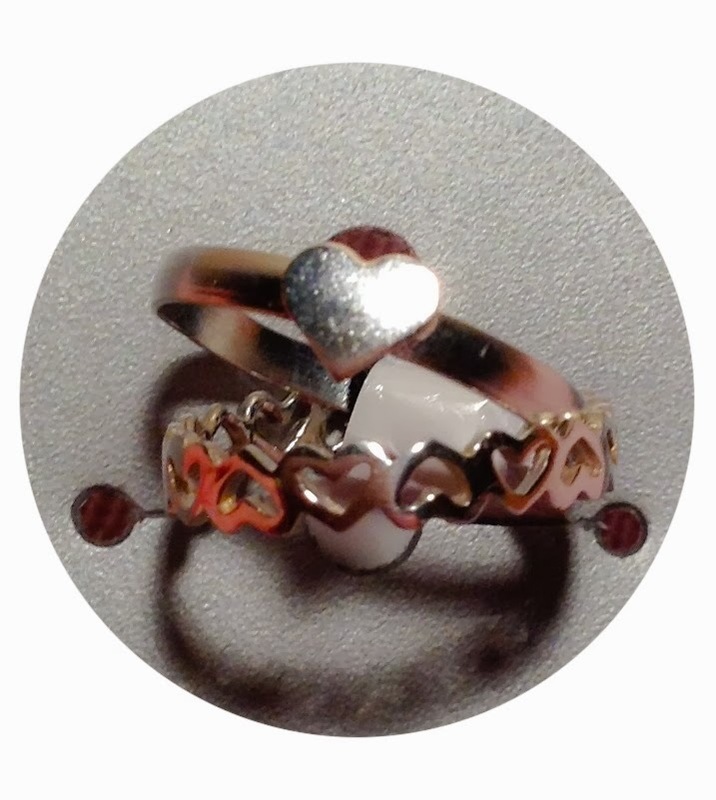 The second is a solid silver band with a tiny solid silver heart in the middle. 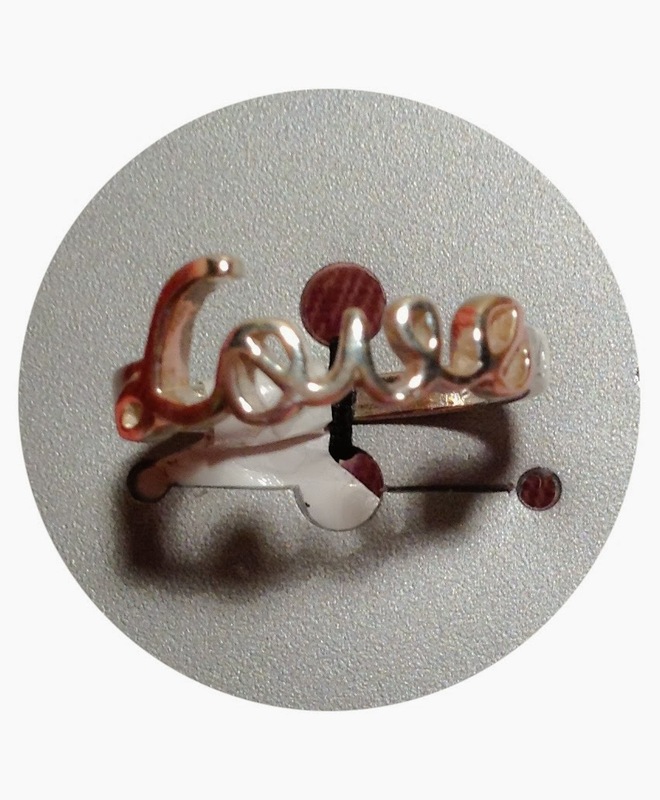 They’re supposed to be midi rings, to be worn over the knuckle, but I think I will also wear them lots on my pinky fingers. 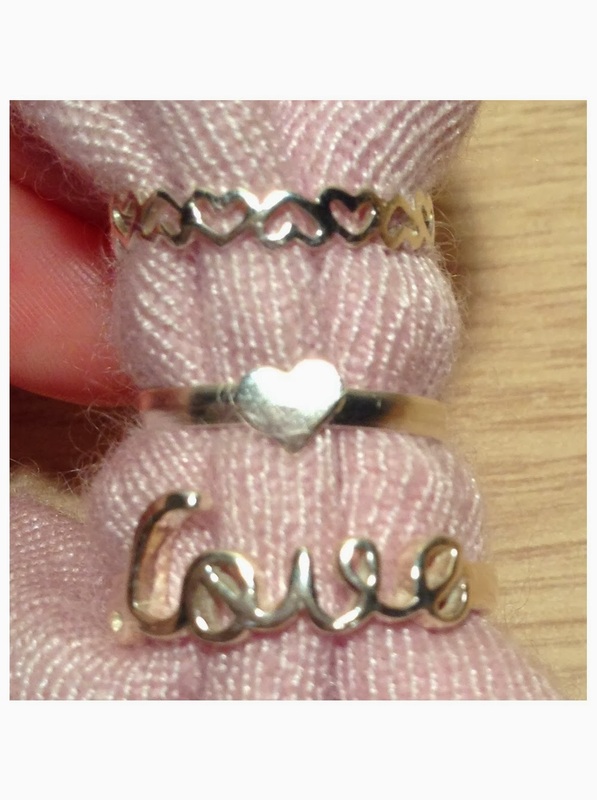 What do you think of my new rings?